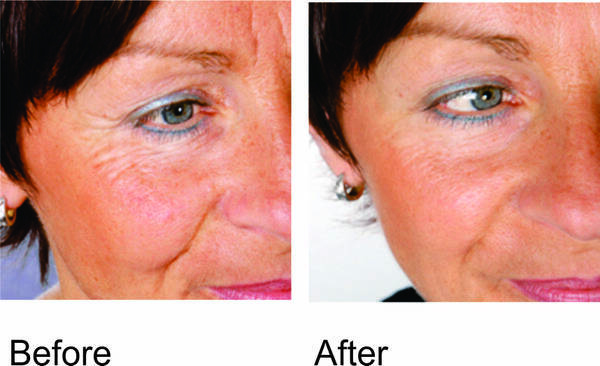 What Are Red Light Therapy Bulbs? Many customers who call on the telephone often ask the question: "What are red light therapy bulbs?" Our answer is based on a recent discovery by NASA that red light, when emitted at a specific frequency of between 600 and 700 nano-meters, will make human skin cells split. When human skin cells split, they produce collagen and collagen is the "gravy" that naturally fills in fine lines and wrinkles and helps with elasticity of joints and muscles. The human body stops naturally producing collagen after the age of 30 and the collagen molecules are too large to be absorbed through human skin, so red light lotions and serums, which claim to add collagen or produce collagen, are basically useless. There are now a few different red light therapy bulb options on the market today including hand-held devices for $99, spa capsules with LED attachments, red light lamps for tanning beds, and the Lumiere red light facial device for about $5,000. This webpage will explain your red light lamp options and send you in the right direction for further information. Please click on any photo to enlarge and any underlined link for more detailed explanations. Pictured above is a Rejuvasun red light bed made by ETS Tans. 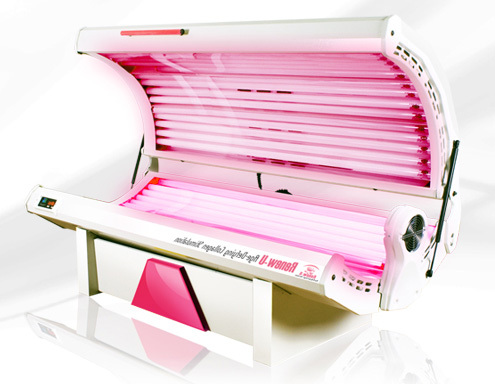 This unit features UV tanning bed bulbs and red LEDs in the facial area. Considered a dual use unit with 20 minute timer. Buy used red light beds here. Shown above is the Lumiere Excel red LED therapy device. This unit requires a massage table and can tuck away in the corner of the room when not in use. Buy used Lumiere Excel red light devices here. 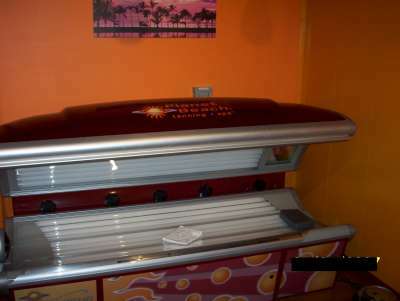 Illustrated above is a tanning bed with the UV tanning lamps removed and red light lamps installed, thus creating a full-body, surgery-free, drug-free, skin healing device for less than $500. Click here to buy red lights for tanning beds.